The long and rich tradition of Packages has its roots in humble beginnings. 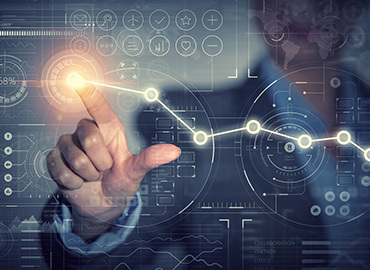 Over 60 years of being market leaders in packaging solutions.  We’ve come a long way to become one of the leading packaging companies in the region. But it all began with a dream to change the way consumers view our packaged products. It all began when paper met paperboard to create consumer packaging. 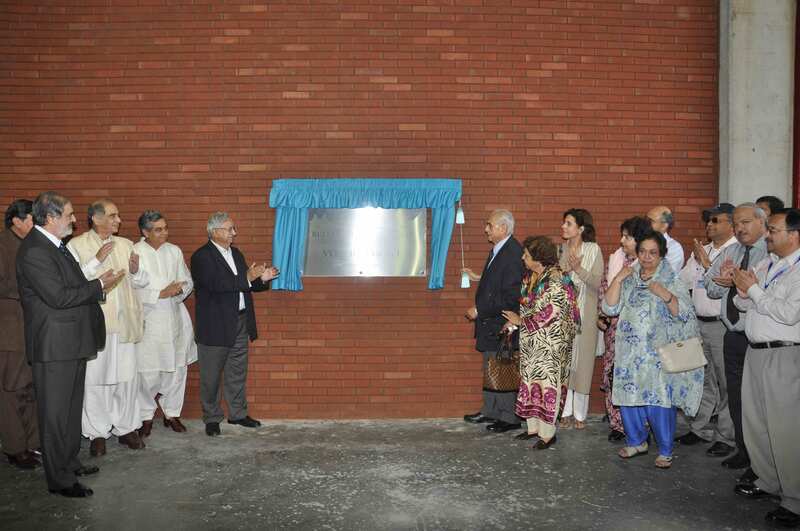 We started with a joint venture as Ali Group of Pakistan and Akerlund & Rausing of Sweden. We set up our first pulp and paper mill, partnering with International Finance Corporation of Washington. We increased the capacity to almost 30000 tons per year, in just 35 years, making us the largest producer in Pakistan. In response to a growing need for hygienic and disposable tissues, we launched ‘Rose Petal’ as a brand, that offered a comprehensive disposable hygiene solutions. The food industry was growing. And with it the need for safe and advanced food packaging. To meet these needs, we set up our first flexible packaging unit. We made a joint venture with Mitsubishi Corporation of Japan, known as Tri-Pack Films Limited. 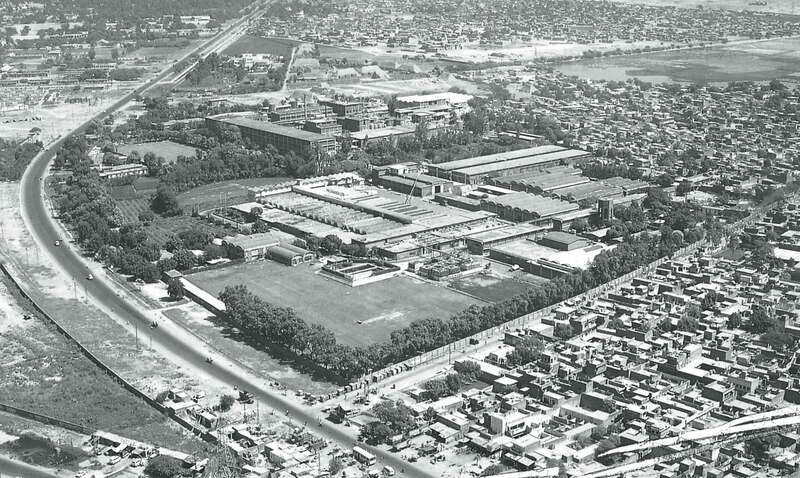 This project was responsible for the manufacture of Polypropylene films and started production in June 1995. 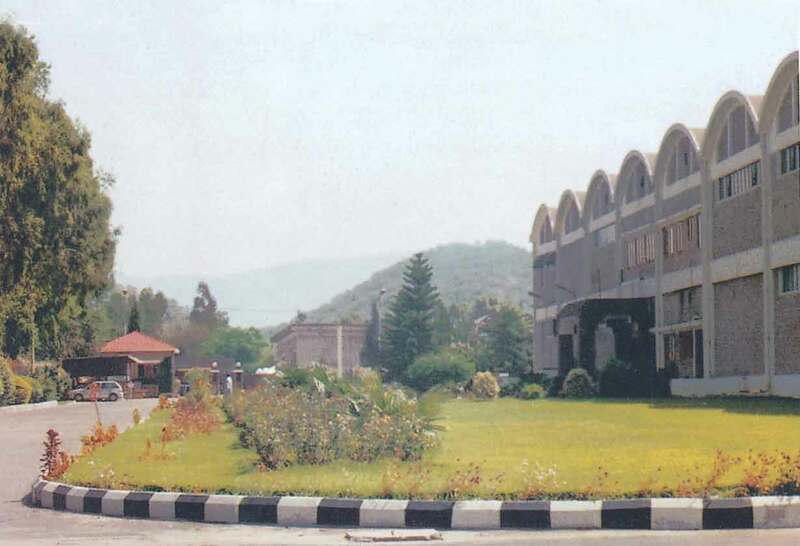 Lorilleux Pakistan Limited (DIC Pakistan Limited). At the same time, our paper and board mill increased production capacity to 65,000 tons per year with improved efficiency and pollution control to meet the World Bank environmental guidelines. 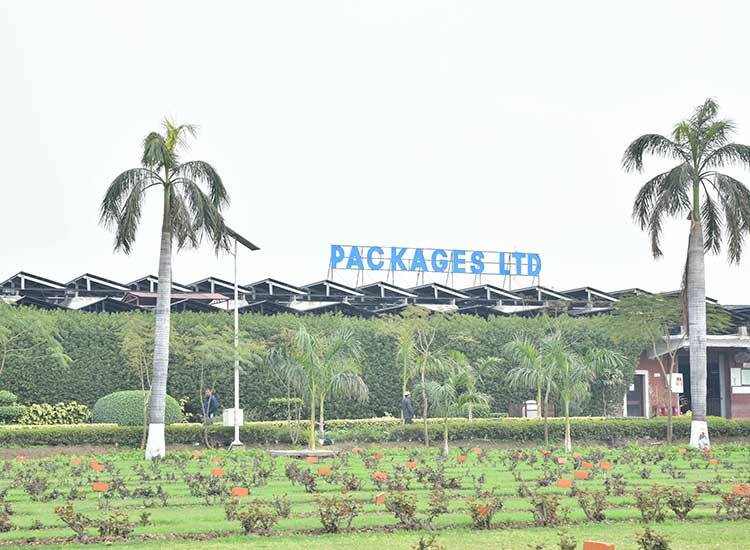 We made a joint venture agreement with Printcare (Ceylon) Limited for the production of flexible packaging materials in Sri Lanka, as we set up Packages Lanka (Private) Limited. 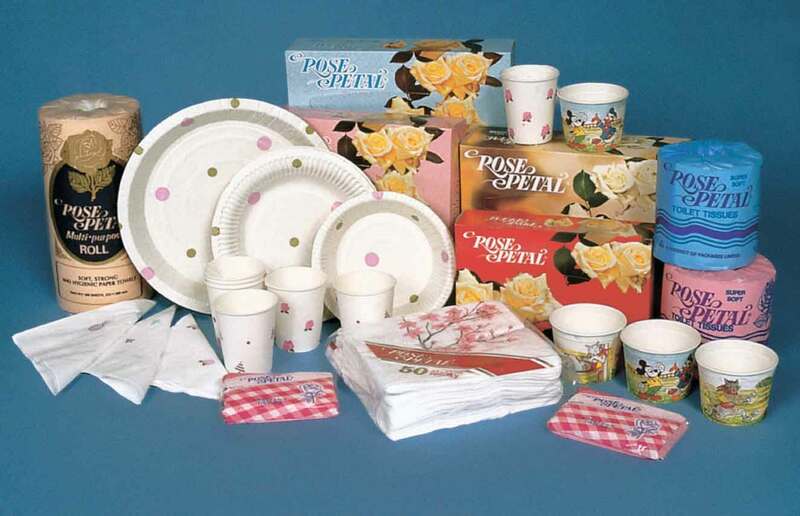 Between 1999 – 2002, we expanded our flexible packaging line by installing a new rotogravure printing machine and enhancing the carton line by putting up a new Lemanic rotogravure machine. 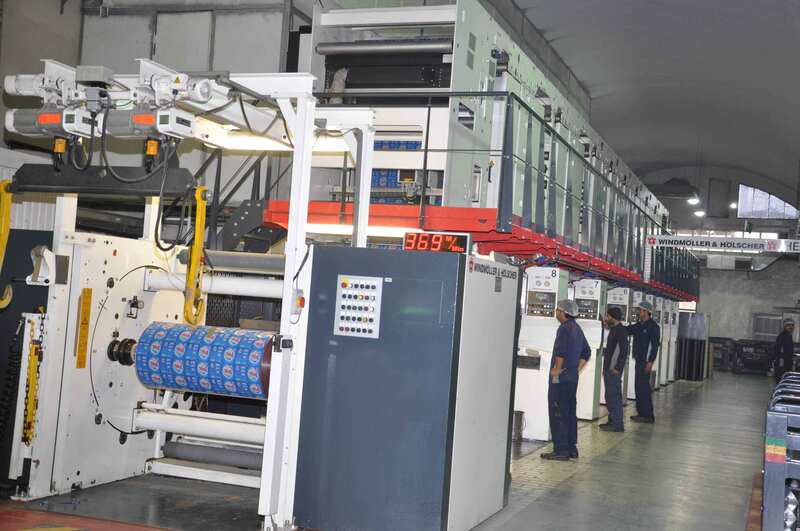 In addition, a new 8 color Flexographic printing machine was installed in the flexible packaging line in 2001. 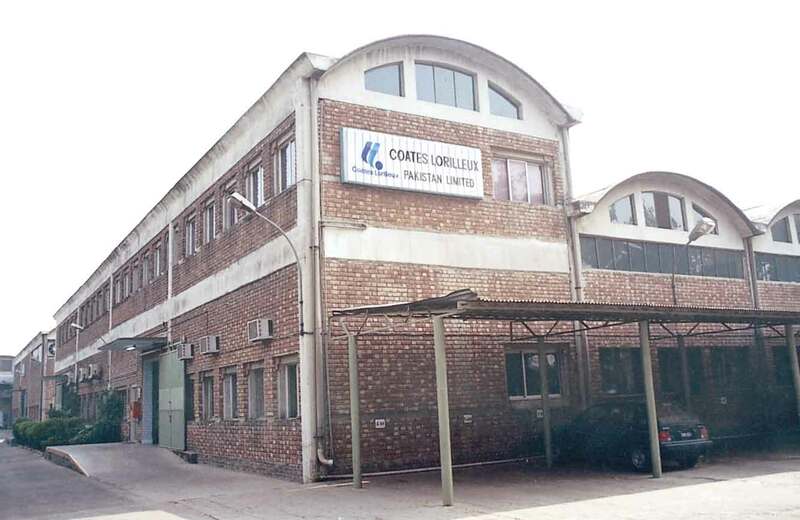 We started production of corrugated boxes in 2002. To expand paper and board production, we started Bulleh Shah Packaging (Private) Limited. With this new production site, our capacity tripled from 100,000 tons per year to 210,000 tons per year. Commercial operations commenced in 2007 and further units were added in 2009. We started a new tissue paper manufacturing machine as we set out for capacity expansion. This allowed us to increase production capacity to 30,000 tons per year, as we started exporting tissue products to the international market. 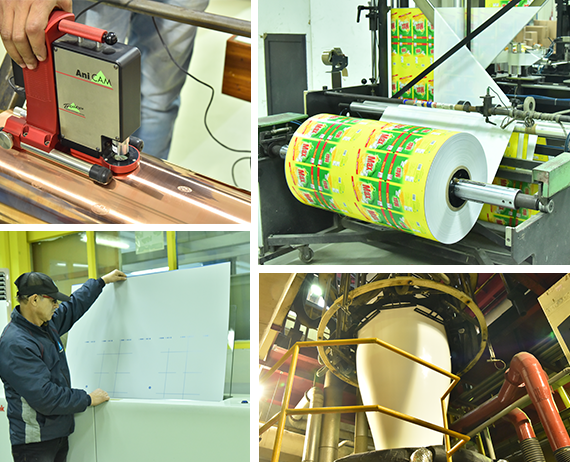 We set up Pakistan’s first high speed solvent-less automatic lamination machine at our flexible unit. This new addition had a cost of PKR 96 million, with a capacity of 450 meters per minute. 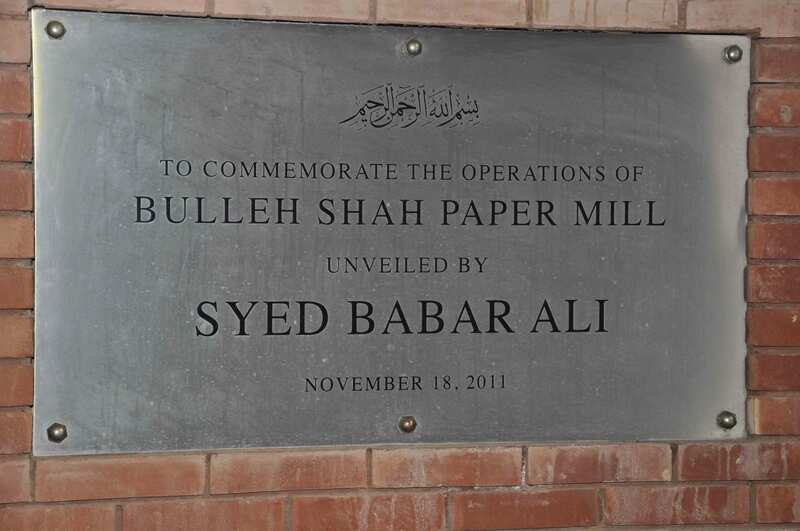 We upgraded our paper machine at Bulleh Shah Paper Mills to achieve capacity expansion to 30,000 tons. In keeping with the rapid technological developments in global packaging business, we invested in a new rotogravure machine for our flexible packaging business. We also partnered with Stora Enso OYJ Group of Finland and Bulleh Shah Packaging (Private) Limited, for paper and paperboard and corrugated business operations at Kasur and Karachi. 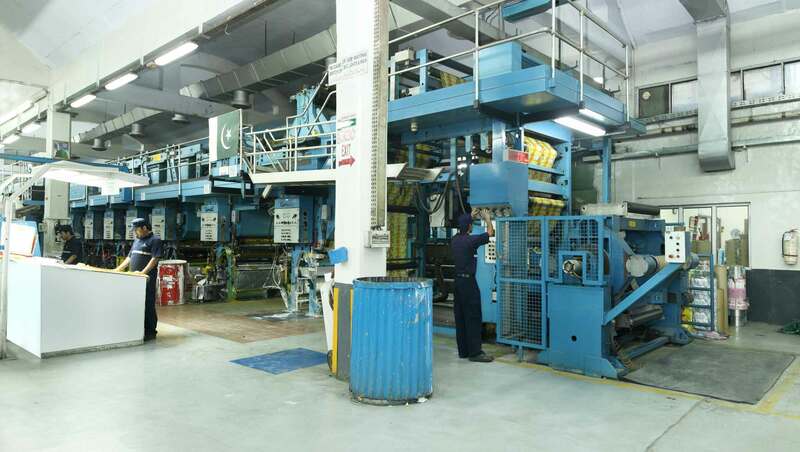 Offset Printing for Folding Cartons To continue our efforts in improving our technological developments in the Packaging business, we invested in a new Offset Printing Line, which was equipped to meet growing customer demands in the folding carton business. Under our diversification strategy, we initiated the development of a high quality, most happening retail mall, on an area of 1.2M square feet, promising 200+ brands and shopping, leisure, food and entertainment for everyone, under one roof. Due to the growing demand, a new toilet roll line ‘Maxob’ was introduced, which was expected to increase sales by 30%. We completed the acquisition of 55% share in the operations of a flexible packaging company in South Africa. A 50/50 joint venture with Omya Group of Switzerland was also initiated.